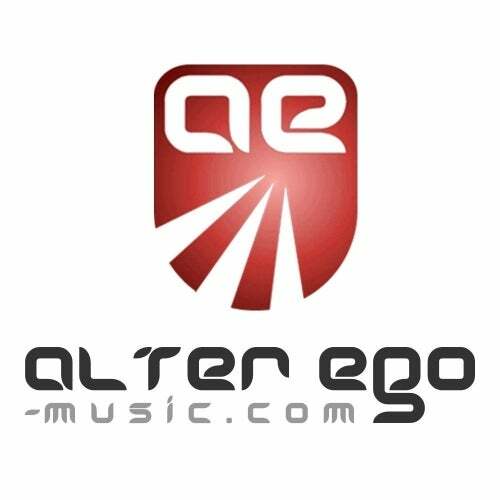 Alter Ego Trance Vol. 2 is the second in a new series of unmixed compilations from the Alter Ego stable. Tracks from artists such as Joni, Kamil Polner, Daniel Kandi, Genix, 8 Wonders, Amurai, Static Blue, Miikka Leinonen plus others make up volume 2.